Field Guide was the third of Alec's cryptic crossword projects. 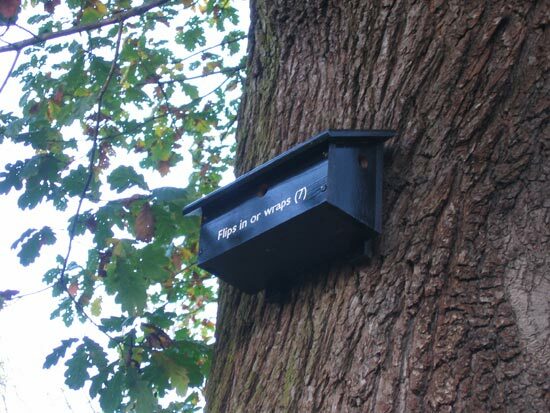 It features poem-clues composed for a variety of birds, realised as nest boxes. Installed at Yorkshire Sculpture Park it has since been replaced with a new work, Home to a king (3).